How Do I Exfoliate Scars? 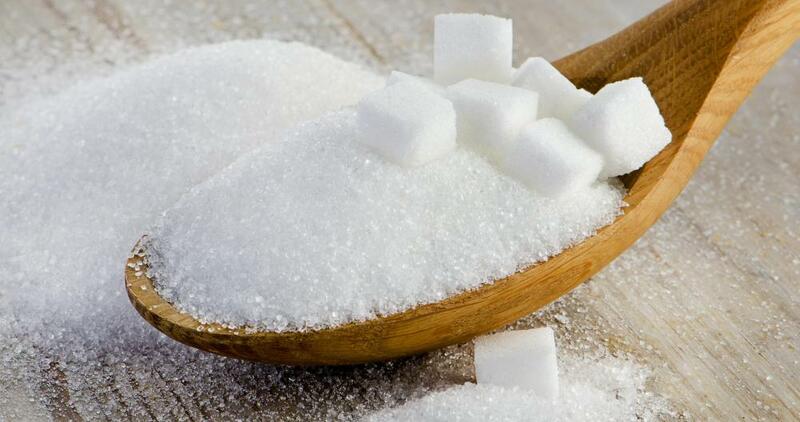 A homemade scrub made with sugar can be used to gently exfoliate scars. 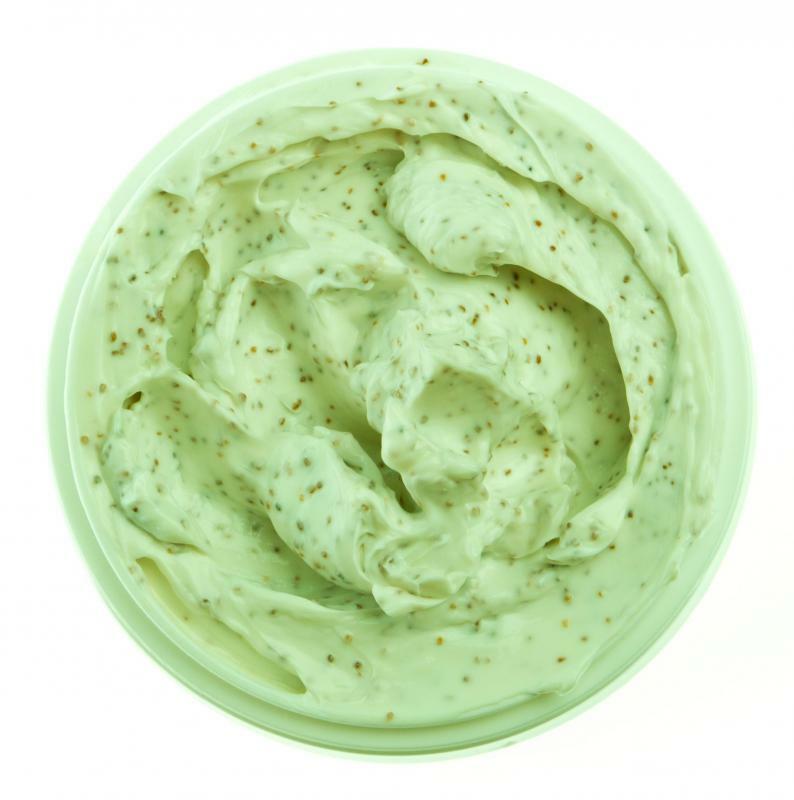 Exfoliation is the process of removing dead skin cells using mild to strong abrasives. Regularly exfoliating the skin helps to get rid of scars by removing dead, highly pigmented cells and exposing fresh layers of skin. The easiest way is to exfoliate at home by using mild physical and chemical abrasives or by scrubbing with a washcloth, loofah or brush. For more dramatic results, you can also exfoliate a scar with chemical peels, dermabrasion and laser treatments. Depending on the severity of your scars and the chosen treatment method, a number of treatments may be needed to completely exfoliate scars. 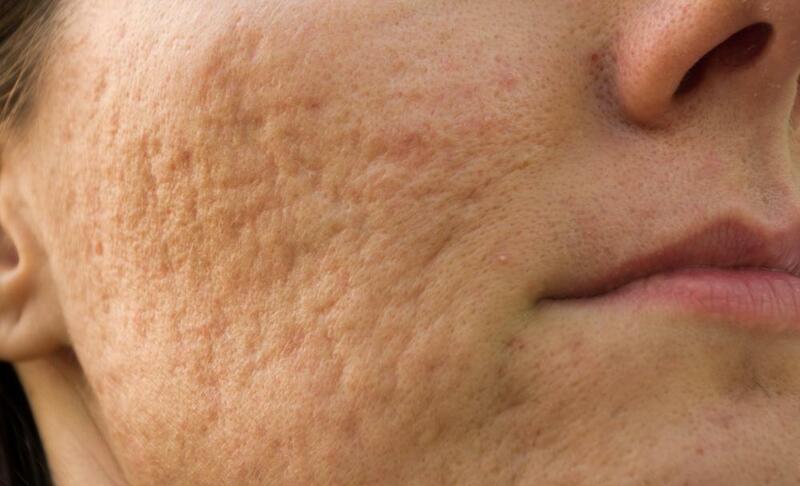 Small scars like those caused by acne will usually improve with regular home exfoliation. To begin exfoliating your scars, find a gentle cleanser with exfoliating properties. The ideal product will contain tiny granules as well as exfoliating agents like salicylic acid that remove deal cells from the surface of your skin. Exfoliate the area as often as you can without irritating your skin. After each treatment, apply a moisturizer to keep the skin healthy and hydrated. A washcloth, loofah or soft-bristled brush can also be used to exfoliate scars. Using a rough surface and mild cleanser, gently wash the scarred area several times a week. While exfoliating, avoid scrubbing or scratching your skin. Exfoliating too forcefully might irritate the tissue and make your scars more pronounced. While this is not a quick way to remove scars, it should even your skin over time. If you need a quicker fix, you can use a chemical peel to immediately resurface small scars. Chemical peels exfoliate scars by using strong chemicals, including alpha hydroxy acids, beta hydroxy acids and trichloroacetic acid. When these chemicals are applied to the skin, they quickly remove several surface layers. This minimizes the appearance of scars and creates a smoother complexion. Depending on the severity of your scars, more than one peel may be required to achieve the best results. Demadrasion is another technique used to exfoliate scars. During dermabrasion, a rotating brush is used to strip the surface of the skin. Microdermabrasion is a similar, but gentler, technique that uses tiny crystals to exfoliate the skin. These treatments are stronger than chemical peels and more effective in treating deep scars. Home dermabrasion treatments, which are much milder than professional treatments, can also be used to gradually diminishing scarring. 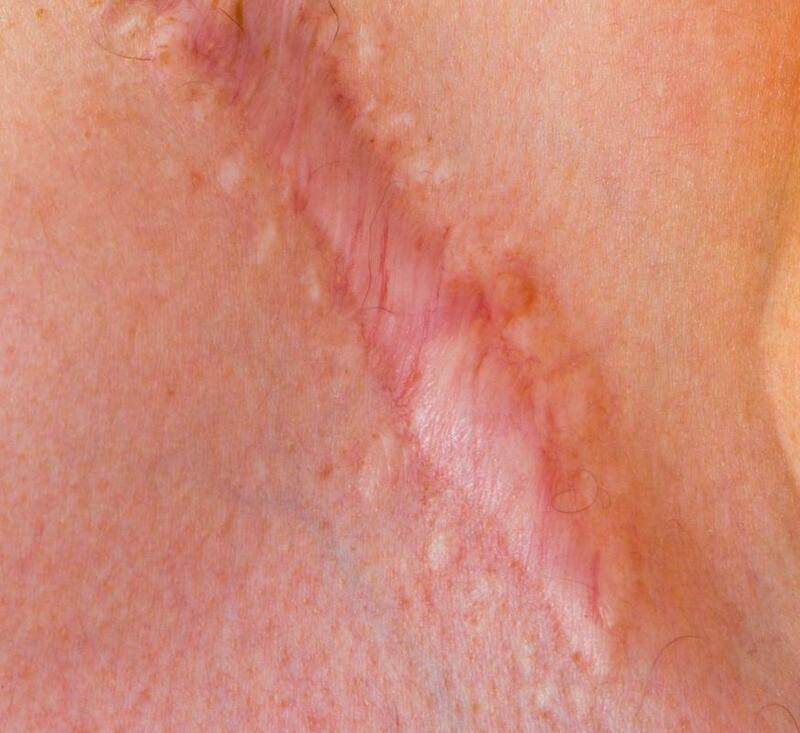 The most effective way to reduce the appearance of severe scarring is through the use of laser treatments. There are several different lasers used to exfoliate the skin. Lasers most commonly used are the carbon dioxide laser, the pulsed dye laser and the erbium-doped yttrium aluminum garnet (Er:YAG) laser. These treatments work by penetrating deep into the dermis and removing several layers of skin. How do I get Rid of Chickenpox Scars? How do I Choose the Best Home Microdermabrasion System? What is an Exfoliating Cream? Speaking of chemical peels, there are quite a few over the counter ones on the market these days. I do wonder how effective they are and how old a scar has to be for those to work. I've got some scars on my knees from my youth -- it was not an uncommon site to see my Schwinn Mag Scrambler scraping down the road with me behind it. When it comes to old scars like that, what is a good way to remove them? Will one of the over the counter treatments help or are those scars so old that something more drastic (and expensive) is required?